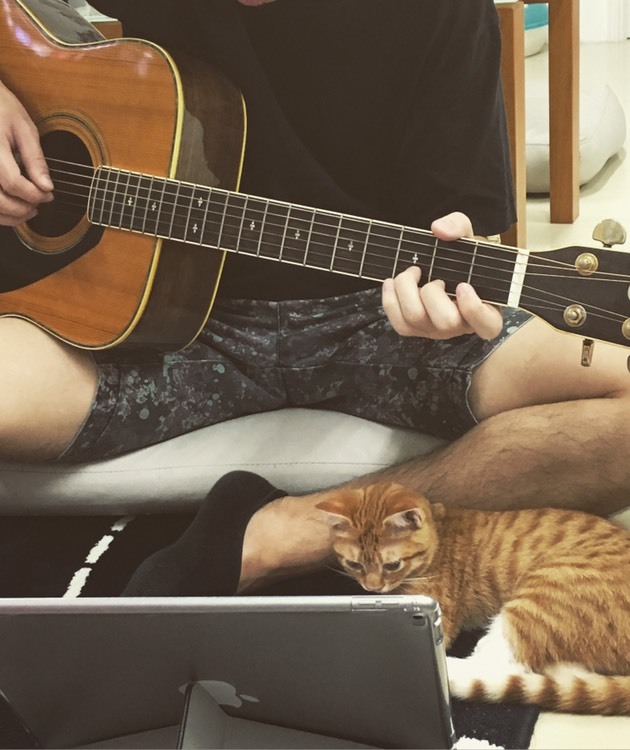 Leo teacher intentionally teaching Pingyi near people can carefully answer the problem of music theory, with the student&#39;s class to understand the degree of music scores in accordance with their aptitude. Learning from him is grateful. Teach the novice to be serious, I have nothing to say about my mistake. Very responsible, the child is very satisfied.